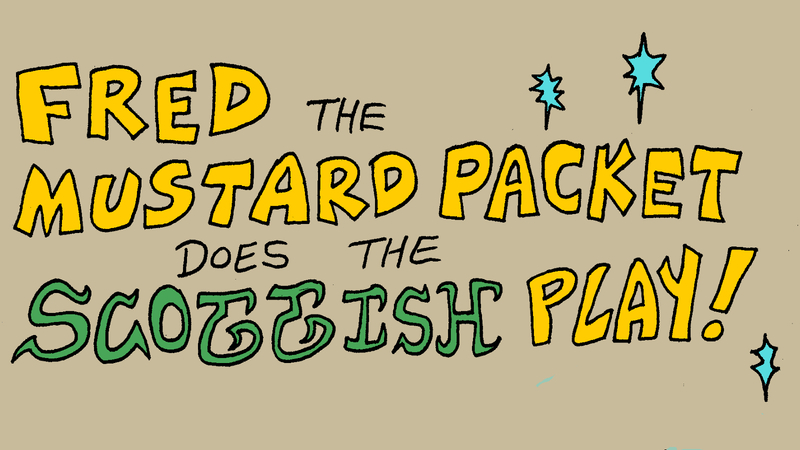 Tommy Cannon Studios: Fred the Mustard Packet on Kickstarter! 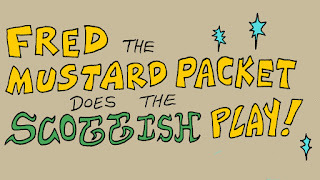 Fred the Mustard Packet Does the Scottish Play is ready for print! Back our Kickstarter campaign and see what kind of condimented madness ensues! Lots of backing levels, including digital rewards. Jump in, the mustard's just fin in here.